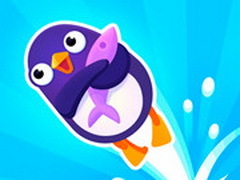 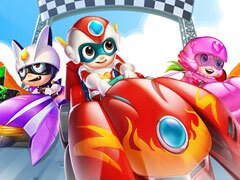 Scrap Gl is an online Boy game. 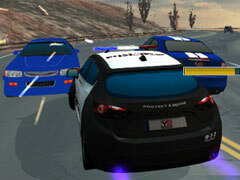 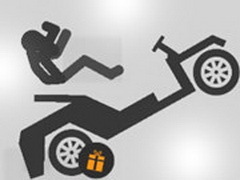 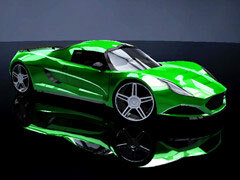 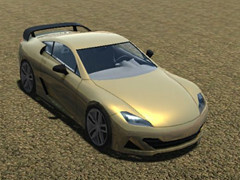 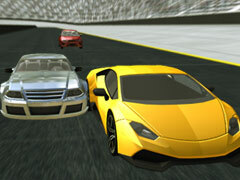 Speed is always us drivers' favorite, Scrap Gl is such a game will bring you the extremely speed. 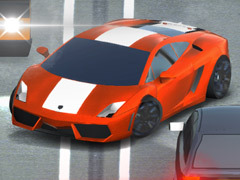 There is nothing you need to fare or think about, the only thing you need to do in this game is drive your car as fast as you can. 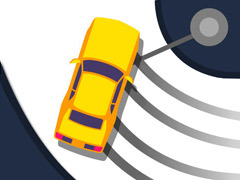 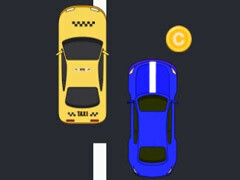 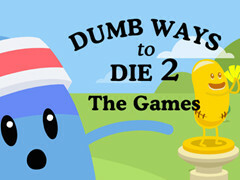 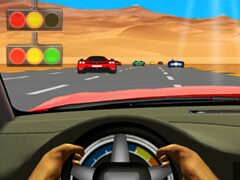 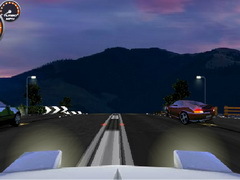 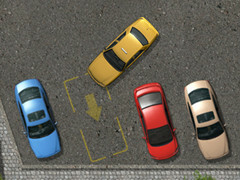 In this game there are two modes you can choose, you can drive your car alone or with other players and beat them. 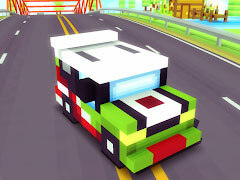 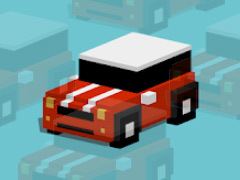 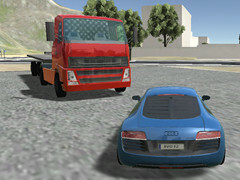 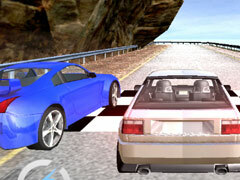 Enjoy this amazing 3D driving game!